Based in Atlanta, Soccer Down Here covers the world's game with a local perspective on a daily basis. Launched in January 2017, the show has made its mark in the soccer community. 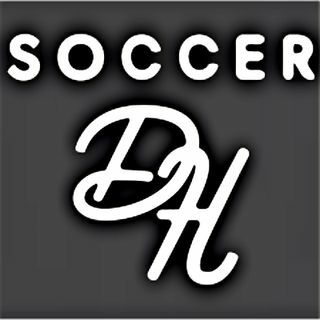 Covering MLS, NWSL, USL, PDL, NPSL, and more on a regular basis along with national teams and international play.